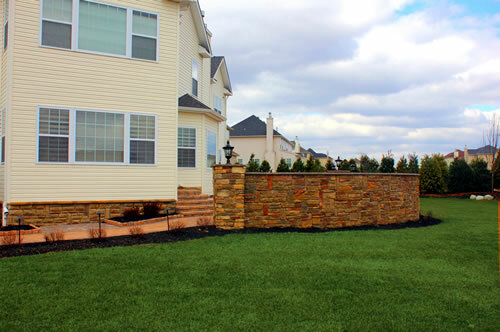 Define your outdoor space and create symmetry between the home and garden with hard elements like decorative stone. 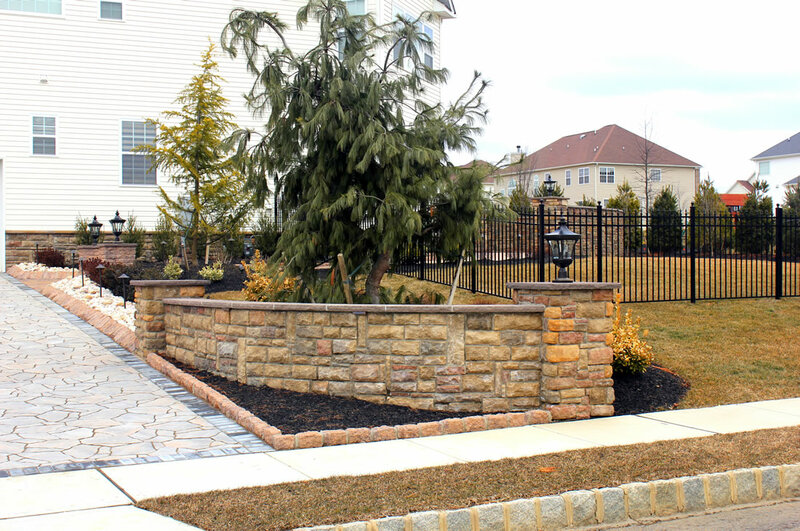 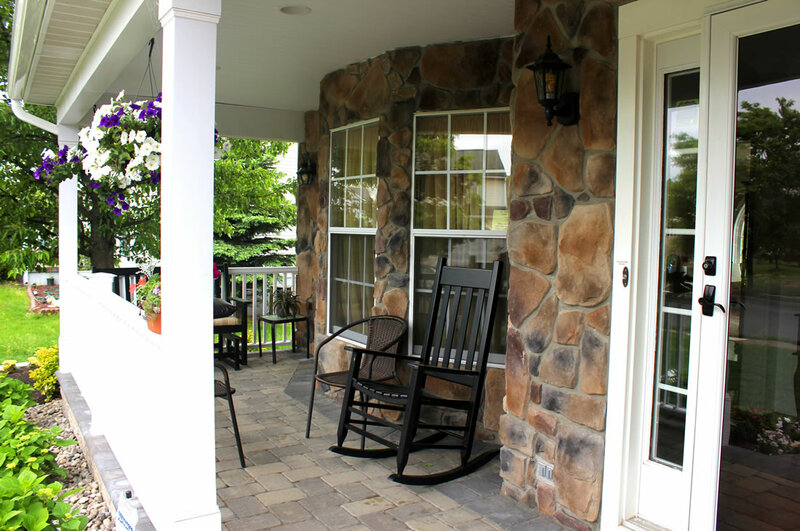 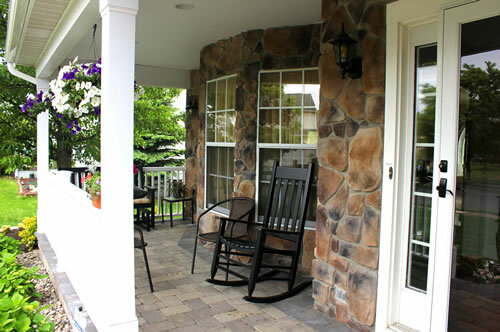 Decorative stone adds an elegant and simple beauty to your outdoor environment. Its unconventional beauty and elegance adds undeniable character and rich texture to your landscape. 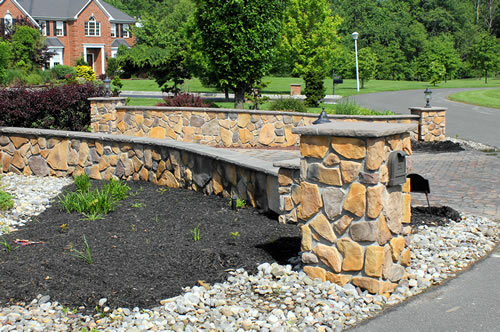 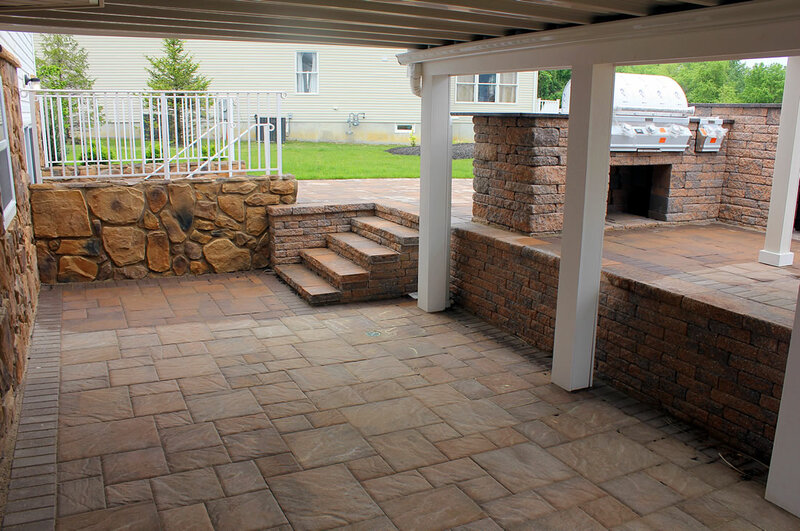 In addition to stone, other items can be added to enhance the aesthetics of your landscaping including furniture, pottery, fountains, or statues. 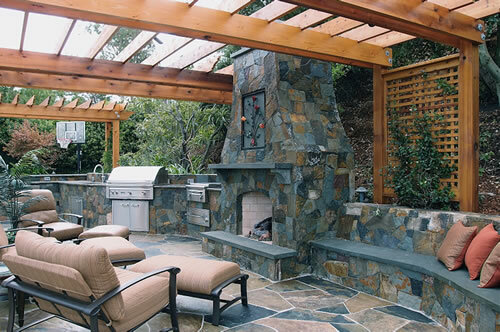 There are no limits as to what you can do with your space –call Longford to discuss your new project today!